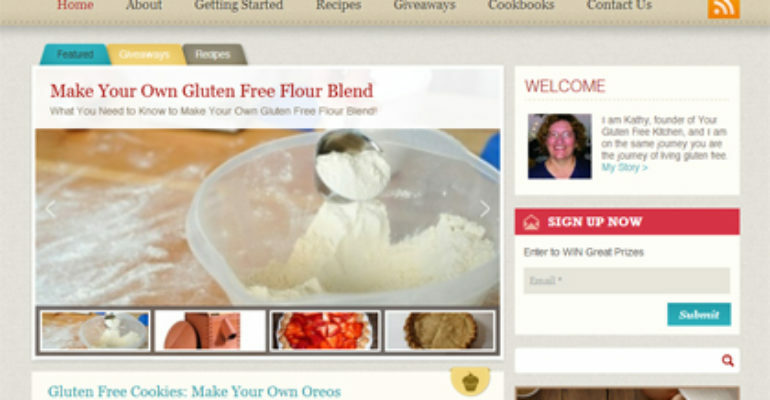 For gluten-free beginners and seasoned home chefs alike – Your Gluten Free Kitchen provides nearly 200 recipes to stock your home with diet-specific dishes. In addition to food, tips and resources are supplied on the topics of supplies, travel, and transition to the gf lifestyle. 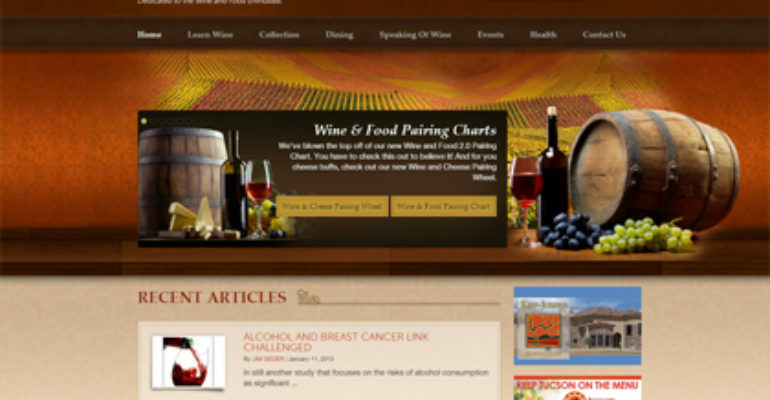 Wine Inquirer’s online magazine reviews and catalogs some of Southern Arizona & the world’s best wines. When it was time to bring a new strategic approach to the magazine’s online strategy, Anchor Wave stepped in to provide internet marketing advice, business strategy and high quality design upgrades.